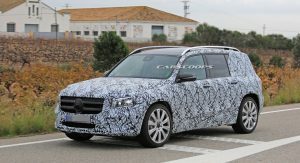 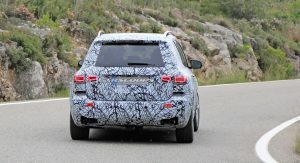 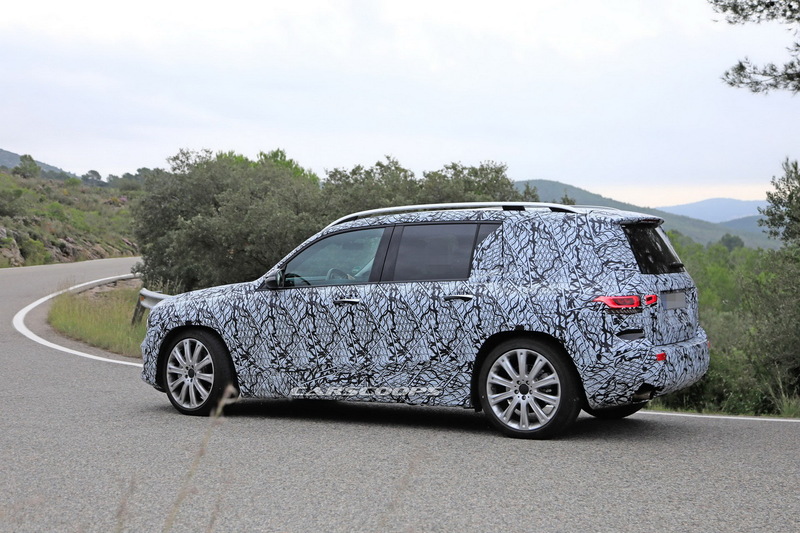 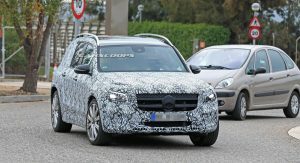 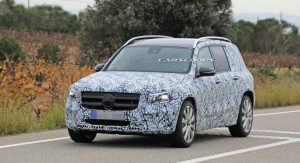 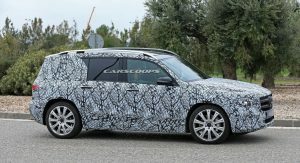 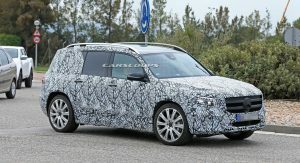 The upcoming Mercedes GLB will form the basis for a pure electric derivative, named the EQB, much in the same way the EQC is based on the GLC. 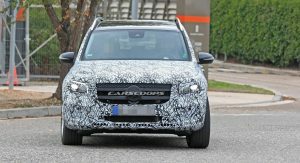 Autocar reports that the German carmaker is planning both a plug-in hybrid and an all-electric powertrain for the GLB, with the latter featuring model-specific bodywork with improved aerodynamis. 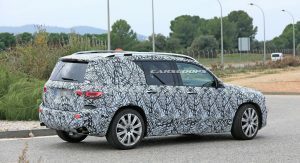 The new GLB will share the company’s MFA II architecture with models like the A-Class and the GLA, and will be positioned above the latter in the market as a direct rival to models like Audi’s Q3 and BMW’s X1. 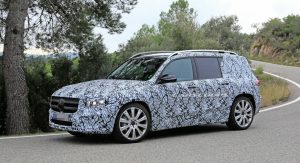 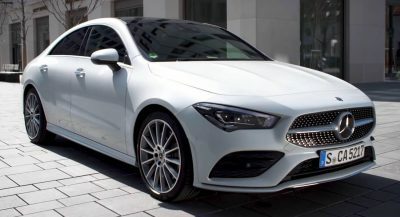 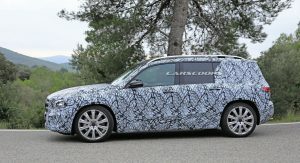 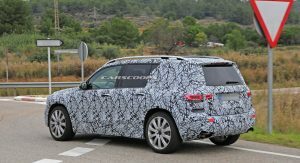 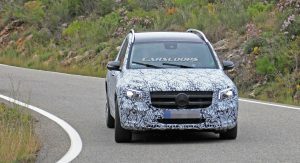 It will reportedly share the wheelbase of the China-only A-Class LWB, which at 2789mm is 60mm longer than the regular A-Class models. 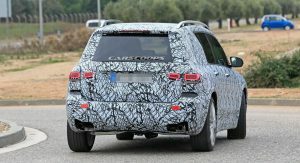 This combined with a longer rear overhang will make the GLB a more practical and spacious SUV than the GLA, thanks also to the boxier roof line. 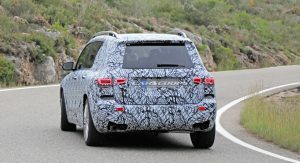 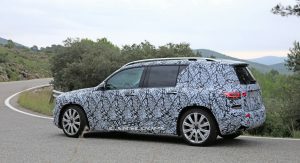 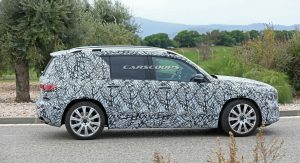 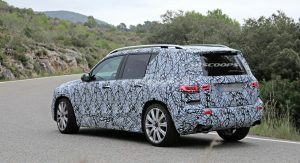 As for the all-electric EQB, it will feature unique front and rear ends, as well as wheel designs and various EQ design cues. 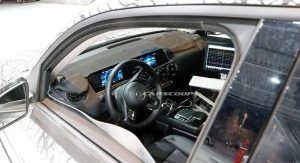 Power will come from a version of the EQA’s powertrain featuring two electric motors, one on each axle, a battery of at least 60kWh in capacity and an estimated range of 310 miles on a full charge (500km). 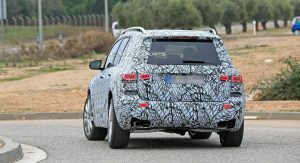 The plug-in hybrid GLB on the other hand will employ a 2.0-liter four-cylinder engine working together with two electric motors. 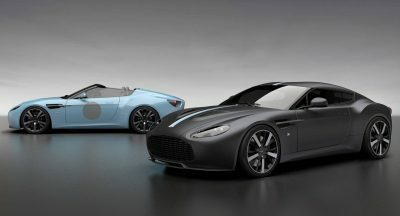 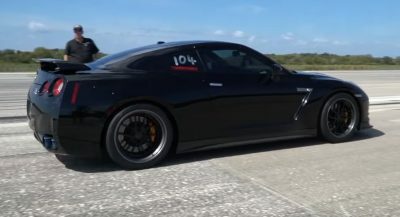 One of them will be mounted on the rear axle while the floor-mounted battery pack will provide enough juice for a zero-emissions range of 62 miles (100km). 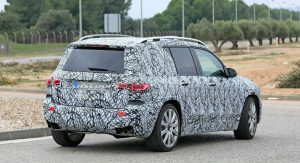 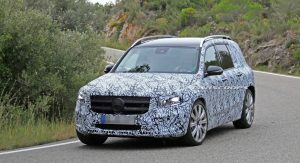 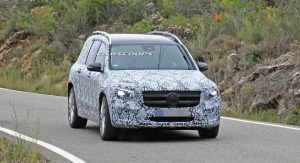 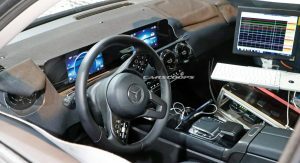 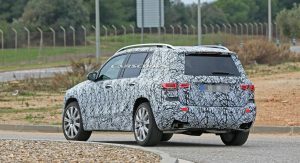 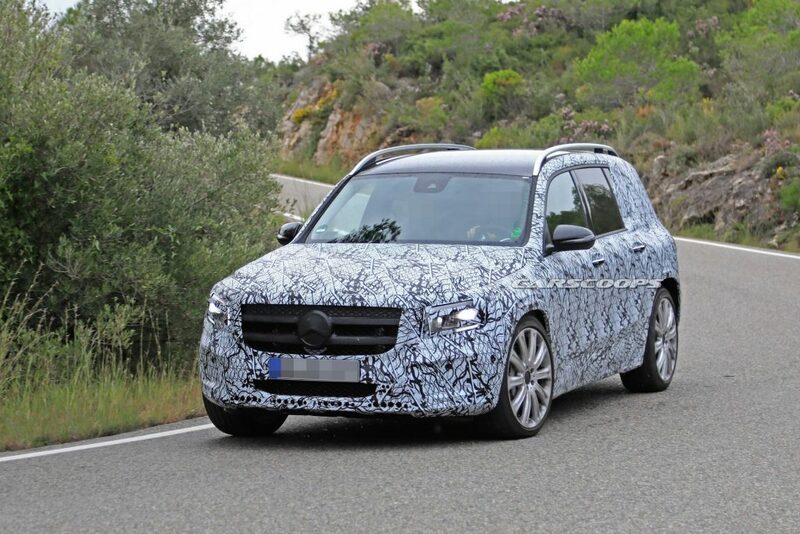 Mercedes is planning to reveal the GLB either in September during the Frankfurt Motor Show, or a bit earlier in the summer, with sales starting in early 2020. 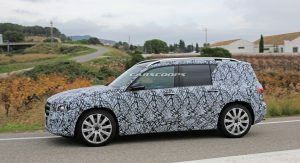 As for the EQB, it’s expected to arrive in the market in 2021, one year after the compact EQA hits dealerships.